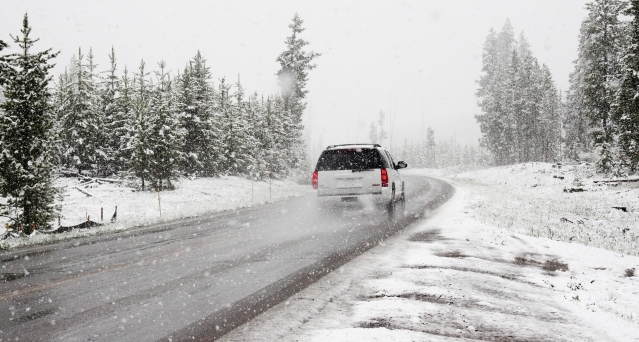 Forecaster Météo France has placed 41 departments on orange alert, with Storm Gabriel set to bring snow and ice across much of the north and centre of France, and winds of up to 130 kph in the west. 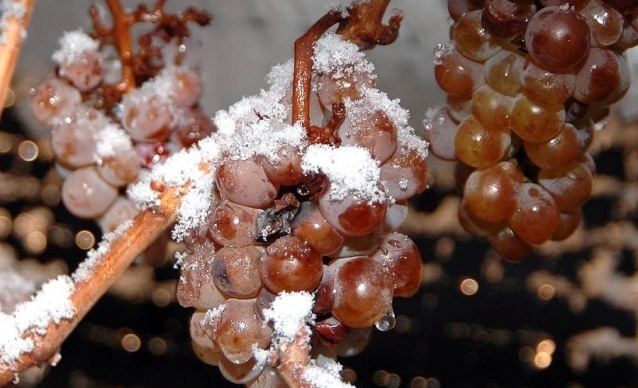 Harvesting has begun for a small number of producers in the Savoie (Auvergne-Rhône-Alpes) who make high-end “ice wine” made from frozen grapes. 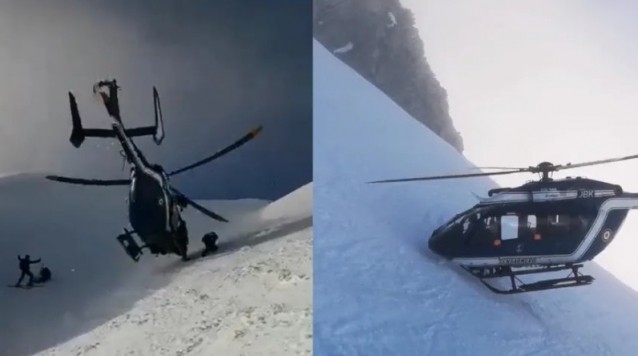 The number of climbers scaling Mont Blanc next year will be subject to strict quotas in an attempt to cut deaths and trouble on the 4,810m peak. 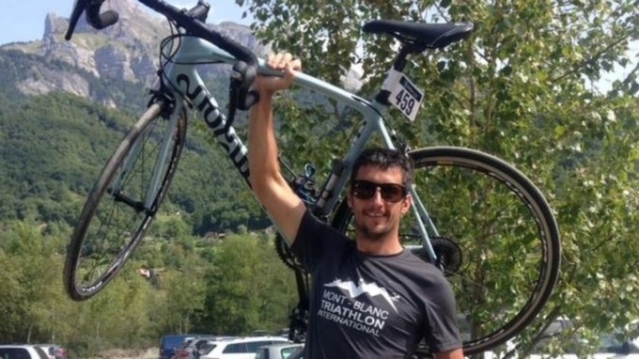 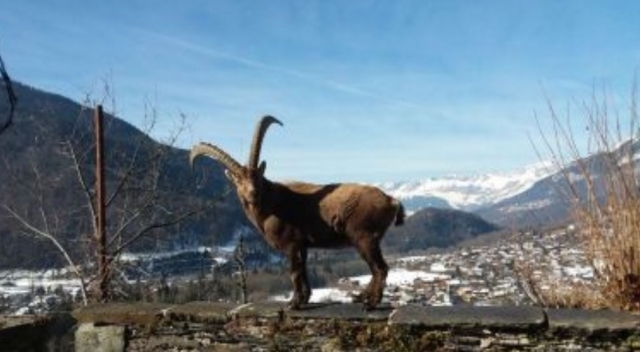 A British 34-year-old cyclist, who was a restaurateur in the commune of Les Gets (Auvergne-Rhône-Alpes), has been killed accidentally by a hunter in the Haute-Savoie. 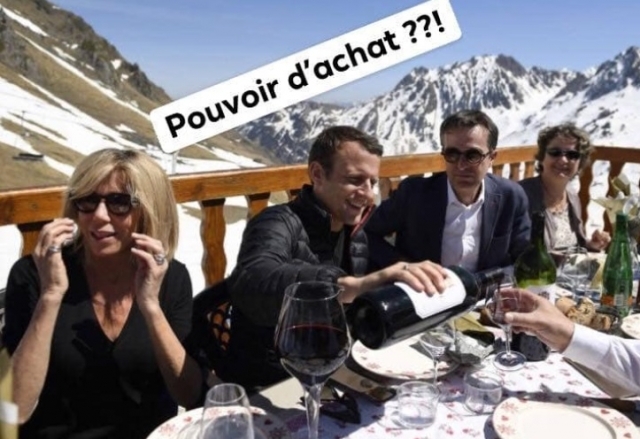 Negative temperatures have returned to the Pic du Midi de Bigorre mountain in the Hautes-Pyrénées, after a record 108 days in positive figures, forecasters have said.